1. Use data to establish your brand as a thought leader. In its startup days, Mint.com became known for analyzing user data to spot interesting retail, spending or saving trends. They created this infographic back in 2009, for example, when Blockbuster was still king and Netflix was known for mailing DVDs rather than streaming videos. By aggregating and analyzing anonymized entertainment spending data, Mint was able to identify the quick rise of Redbox in an attention-grabbing infographic: Before long, the company became a go-to expert for consumer spending data and trends. Startups aren’t the only ones who have the opportunity to thrive. 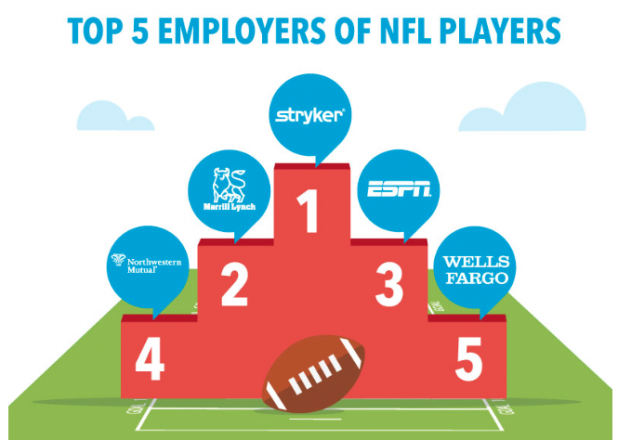 LinkedIn recently started publishing a series of infographics highlighting trends and interesting facts found in its data, including one that looked at the careers of former NFL players. In addition to infographics, thought leadership can come in various forms such as blogs, presentations, or white papers. 2. Create presentation and reports that inform and impress. PowerPoint is fine. Showing sales data across a line graph or market share in a pie chart is fine. But creating the same reports based on decade-old templates feels stale, cheap, and uninteresting. No matter how compelling the data or how rich the insight, its benefit will fail to come across if it is not communicated effectively. Instead of simply pasting a chart from Excel into a PowerPoint deck, consider employing a graphic designer or animator to bring your data to life. One way to do that through the Visually Marketplace, where thousands of designers, journalists, animators and developers are available to turn your data into beautiful visuals, including infographics, videos, interactive projects and presentations. Or if you have an in-house designer, team them up with your PR or editorial team and make the creation of visual content a priority. By creating a beautiful presentation that your audience can’t ignore, communicating the main point is that much easier. 3. Incorporate visual content strategy in your PR/marketing efforts. Beautiful data-drive presentations don’t need to be restricted to the boardroom. Consider using graphic designers or a whole creative content team to produce an attention-grabbing piece for your PR or marketing content strategy. By taking data that’s hard to understand and translating it into an eye-catching visual, you can communicate insight quickly and more effectively. 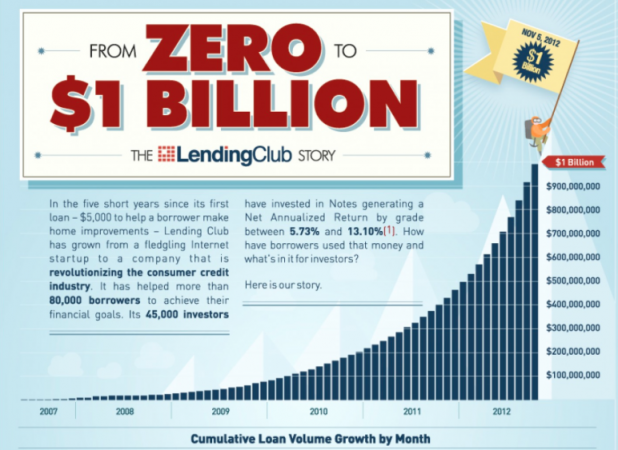 When Lending Club was about to hit a big milestone for its fifth year anniversary — reaching $1 billion in cumulative loan volume — they supplemented their press materials with an infographic that illustrated the company’s impressive growth. The eye-catching visual helped communicate the company’s message in a more efficient, memorable way. There’s a reason, after all, why infographics and data visualizations have been proven to draw 30 times the audience of standard text articles, and are much more likely to go viral due to their shareability on social media. 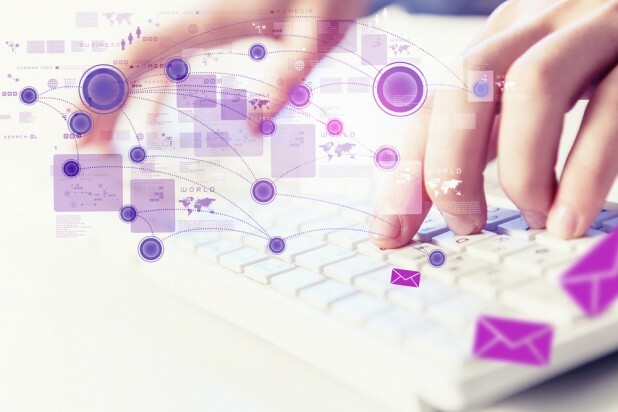 For sales and marketing departments, data is the key to improving and refining business strategies. 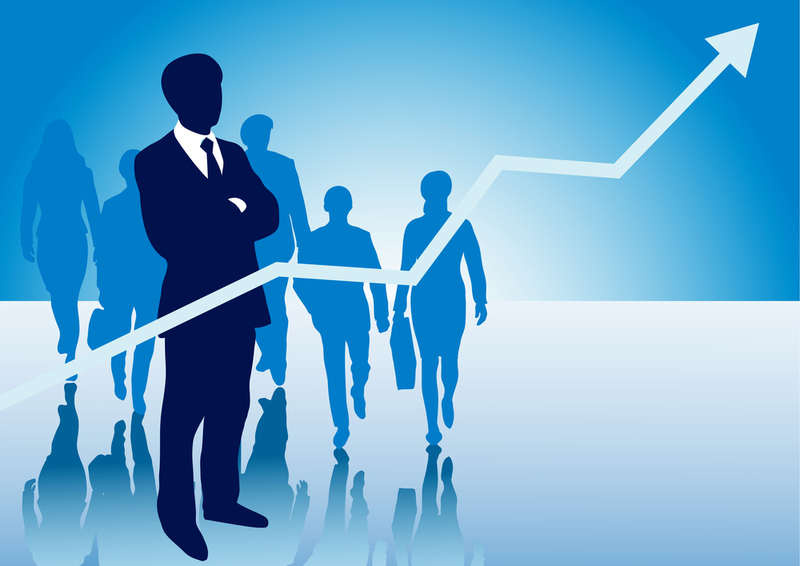 Sales figures and marketing spend should be constantly measured, studied, and analyzed. The two practices are closely intertwined and changes to one strategy can greatly affect the other. Finding the sweet spot for both is rooted in data. For example, imagine your company is running two concurrent Facebook advertising campaigns with two different strategies. One is significantly outperforming the other in terms of reach, clicks, and engagement. Shouldn’t the weaker one be updated to match the strategy used by the more effective campaign? While a Facebook campaign is a basic example, this sort of data-driven decision making can be realized for all PR or marketing content. Who says data crunching has to come from someone on your payroll? Sponsoring a hackathon and publishing your data for free is a great way to give your business a fresh perspective. Providing the raw data for whip-smart teams of programmers, technologists and content creators allows the hackers to explore, manipulate, and innovate with the provided data. Facebook famously promoted all-employee hackathons during its early days, and prominent features such as the ‘Like’ button, timeline, and chat were developed as a result. The company has continued to hold hack sessions every six to eight weeks. Yahoo is credited with holding the first hackathon in 2005 and like Facebook, has continued the practice to this day. Yahoo has introduced a wrinkle to the traditional daylong event, however: a recent venture was an open hack contest in conjunction with Paypal that provided hackers with Paypal’s API and Yahoo’s development tools for a month-long contest with cash prizes for winners. Hackathon participants bring fresh sets of eyes and wide-ranging skillsets to the table. This allows for uninhibited innovation and creativity. Collaborating with the best of the best participants (and perhaps even offering full-time positions if the fit is right) can lead to significant gains in internal data strategies. Jon Salm is an associate client analyst at Millward Brown Digital in New York City and a freelance data journalist in the Visual.ly marketplace. He has a bachelor’s degree in English from Washington and Lee University. You can find him online at about.me/salm.jon and follow him on twitter @S4LM3R.